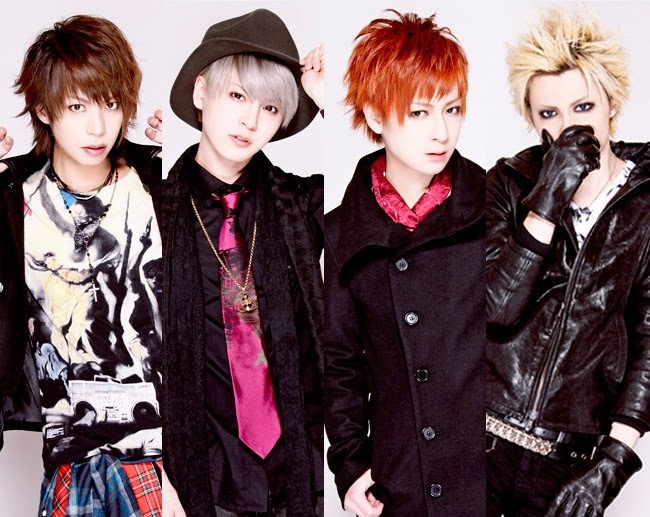 HERO - New Single Announced | VKH Press – J-Rock & Visual Kei Coverage Worldwide! There is some awesome news for HERO fans. The band has just announced that they will be releasing a new single! This new single is titled "たった一つの花/ 風の中で..." (tatta hitotsu no hana/kaze no naka de...) and is set to be released on May 6th, 2015. The new single will come in two types and both types will cost 1080yen.